Bala - the Friendly Little Welsh Town with a Big Heart!! 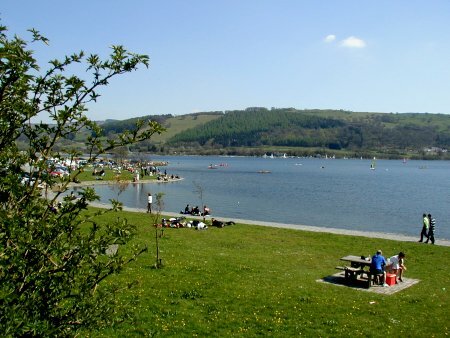 Bala, a small yet fascinating market town located at the head of its famous lake, Llyn Tegid, is an ideal centre for touring North and Mid-Wales' Mountains, Valleys and Coasts. Bala is famous for the quality of its watersports facilities, fishing (fly and coarse) walking, cycling, miniature steam railway and offers outstanding value for money high quality accommodation in a variety of properties to suit all pockets and tastes. It is surrounded by breathtakingly beautiful countryside, being located within the Snowdonia National Park. Everyone is welcome - why not visit us? You won't regret it!